The short answer is: your domain is the name people will type to find you and hosting is a computer where your all the files that make up your website are stored. The long answer is: if you think about your website as being a house on the internet, hosting is the real estate your house is built on. 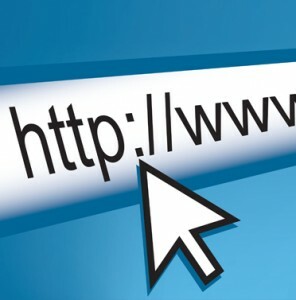 Every website needs a domain name and hosting in order to work. Hosting companies are basically a warehouse full of computers (servers) that are online 24/7 and have multiple backups and possibly locations so your website is always up (online).